The Mugen performance team are returning to the Isle of Man TT this year to try and win the TT zero race. 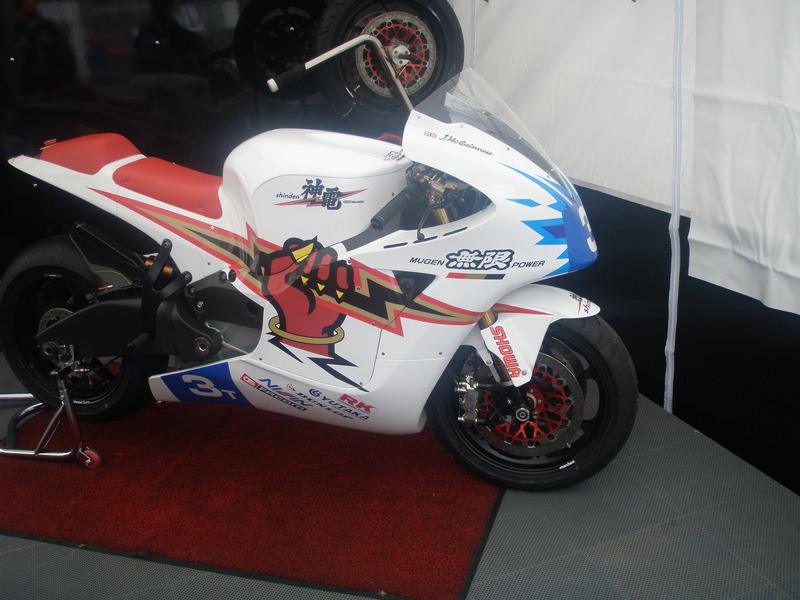 The team in 2012 finished in second place in the TT zero with John Mcguinness on-board. John lapped at over 102 mph and for this year the team will be aiming to break the lap record for the TT zero currently held by the Motocsyz team. Mugen has a long and rich heritage within motorsport and competing at the Isle of Man TT and winning at the worlds biggest road race would be another great accomplishment for this well known name within the world of motorsport.